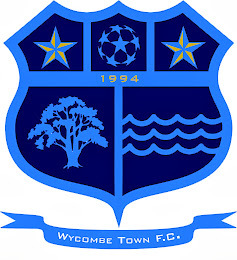 Wycombe Town FC: 'TOWN' IN FINAL! ... eventually scoring, then 'Town' went on the attack and just could not seem to score after several decent chances. After switching to 3 at the back we got exposed leading to Chinnor's third goal in the 90th minute, winning 3-1 on the day.